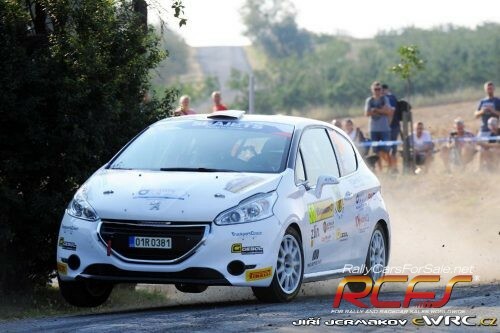 We offer for sale Peugeot 208 R2 last Evo specification. Car is white, inside is silver. More photos and info by email or telephone.